We made songs for new Canucks’ President Trevor Linden and new Canucks’ GM Jim Benning…so rightfully new Canucks’ head coach Willie Desjardins deserved a song as well. Thus, we proudly present to you a quick mash-up of two Michael Jackson songs: “Will You Be There” and “Billie Jean”. Our versions are “Willie is Here” and “Willie D”. 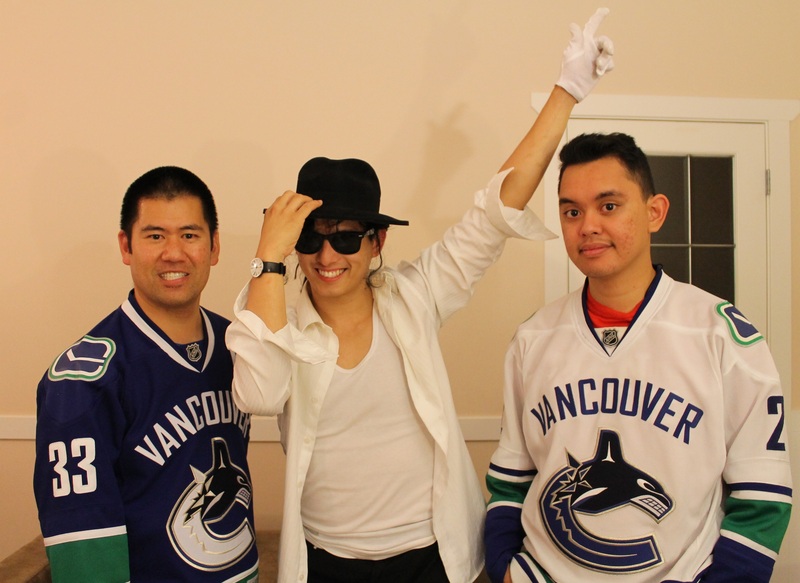 I’m joined once again by my good friend Joseph San Jose and our MJ look-alike is Charly Pimentel making his CCC debut. What’s the Deal with Chris Higgins? Next story Gino! Gino! Gino!